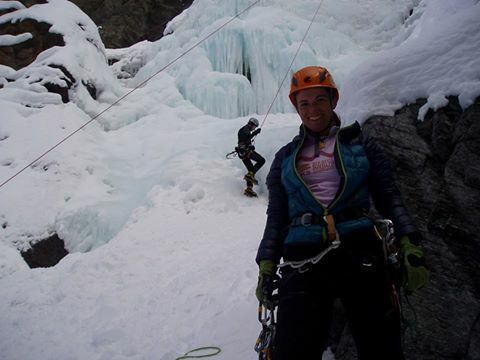 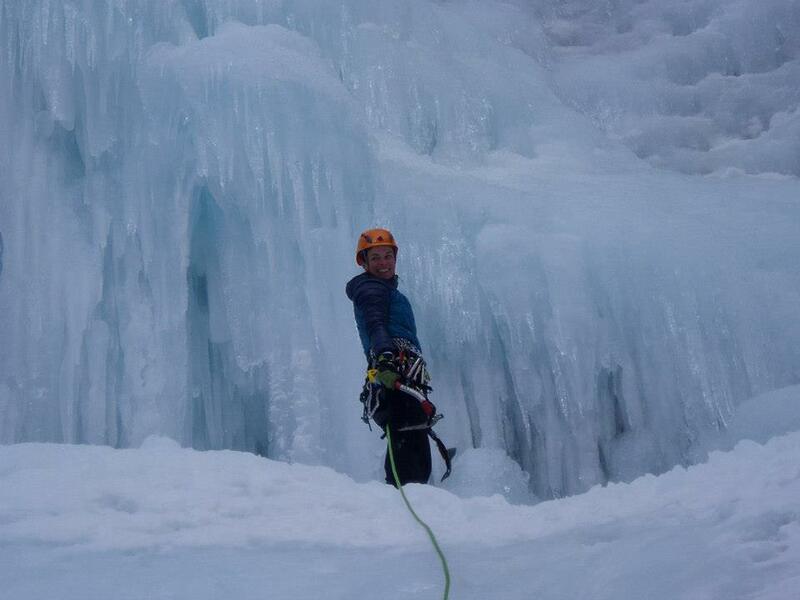 Cogne in Italy offers some amazing ice climbing options. With over two hundred waterfalls, many people see Cogne as one of the best places for ice climbing in the world. It’s accessible too, as many waterfalls are just a short walk away from the road. With so many frozen waterfalls, Cogne offers something for everyone, from novice ice climbers to advanced climbers who want to be fully challenged. 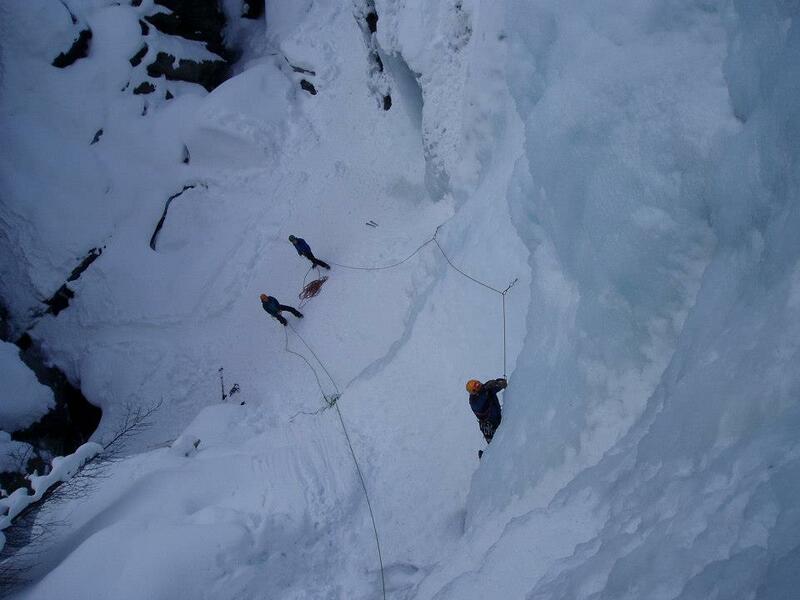 Taking on the first pitch of the famous Cascade de Lillaz. For a great place to stay, head for the Hotel La Barne a lovely, comfortable and friendly hotel. 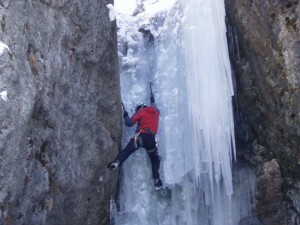 It is situated in a perfect location in the Cogne Valley. 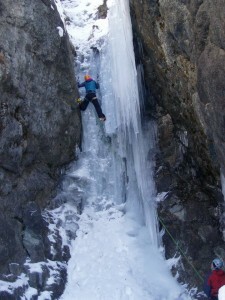 For further inspiration take a look at this recent report of the cogne ice opening event last month.